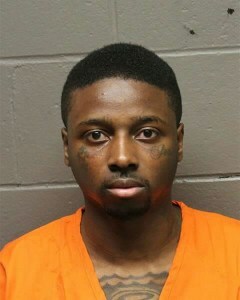 An admitted drug dealer was sentenced to 14 years in prison Friday in the drug-related deaths to two Atlantic County men. Jonathan Porter, 27, must serve at least 85 percent of his sentence under the No Early Release Act. 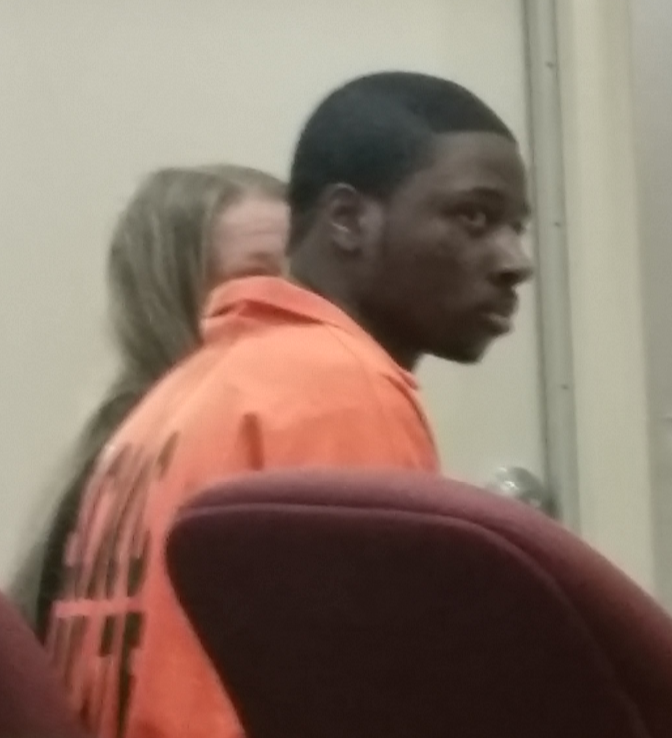 The Trenton man admitted in November that he sold fentanyl or heroin to Tuan Tran on Sept. 23, 2017. The 31-year-old Galloway Township man died the next day. Porter also admitted selling David Hinkley, 52, the same drug on Oct. 18, 2017. Hinkley died in his Somers Point home. No family members of the victims attended the sentencing before Superior Court Judge Benjamin Podolnick.